The 2 most important social steps to help B2B companies improve their brand awareness. Improving your branding through social media generally costs less than the traditional outbound media channels. But knowing how to maximize this media is the key to increasing both the quantity and quality of the awareness. First, realize that over 90% of B2B buyers don’t go to a company’s website. Their initial activity is to search the web. …..Therefore, the Number One social step is to make sure you have a strong and current SEO platform. 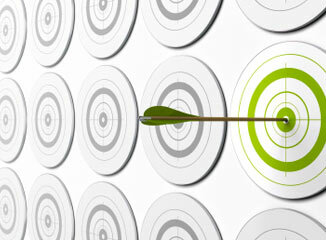 …..Number Two; humanize your brand by using social media to target your audiences. Tailor your communication to the select groups in need of your product or service. Through social media, deliver the content that helps establish and maintain your leadership position in your sector. Remember, a strong social program improves your search engine ranking, so supporting step #2 automatically helps strengthen step #1.